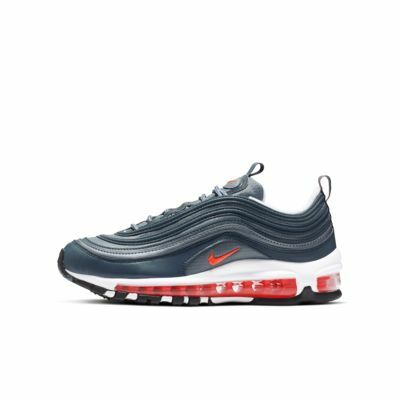 Inspired by the look of a high-speed train, the Nike Air Max 97 Older Kids' Shoe delivers lightweight support and responsive cushioning at the track or in school. 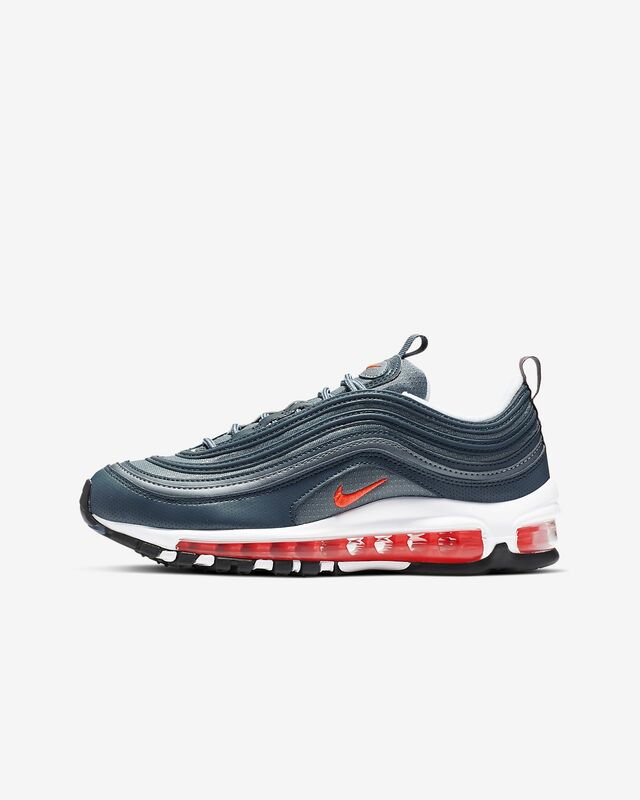 Inspired by the look of a high-speed train, the Nike Air Max 97 Older Kids&apos; Shoe delivers lightweight support and responsive cushioning at the track or in school. I was so hesitant to buy these because I wasn’t sure how they would fit. Literally the most comfortable shoe ever.